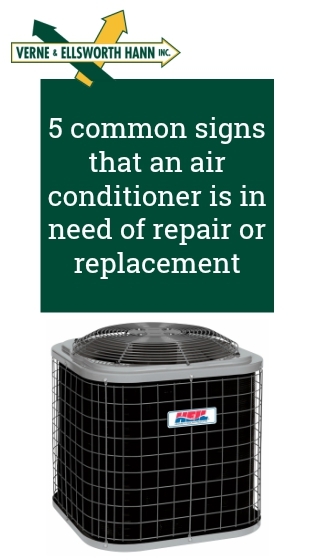 The life span of most air conditioning units range from 10 to 15 years. However, along the way general wear and tear from extensive use in Cleveland’s hot summers will require a certain amount of routine repair. Having your home’s cooling system falter or quit can be incredibly frustrating, especially if the temperature outside is sweltering. the easiest way to avoid this is to call Verne & Ellsworth Hann at the first sign of trouble to examine your unit and make necessary fixes. What if my air conditioner can’t be repaired? Of course, there are situations where it is either not possible or simply cost-prohibitive to repair your existing air conditioning unit. In those cases, you’ll be happy to know that Verne & Ellsworth Hann are a premier Cleveland air conditioner installation company. 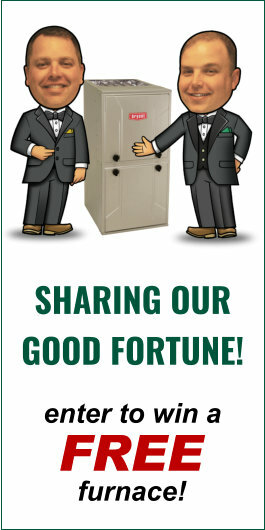 Discover what Verne & Ellsworth Hann, located in Cleveland Heights, can do for you.